The producer of Everybody Else is Doing It, So Why Can’t We? had previously worked with The Smiths and Morrissey. What is his name? 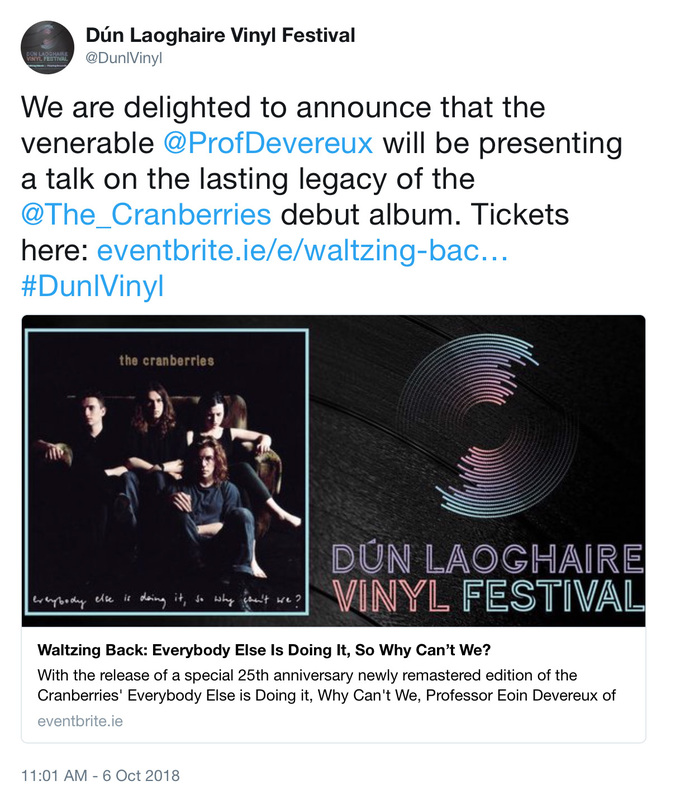 Full details on this link. There is no information to know whether the contest is international or not, so the answer probably is yes, and if not… that’s only an email! Thanks to Alex for the link! 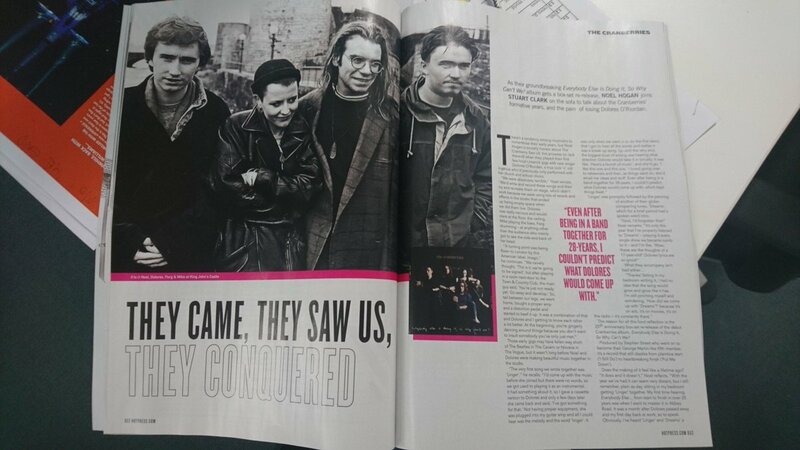 In the new ‘Hot Press’ magazine Stuart Clark sits down with The Cranberries’ Noel Hogan. 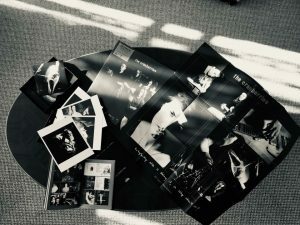 As the Everybody Else album gets a box-set re-release, Noel talks about the band’s formative years and the pain of losing Dolores. Order this new issue (hard copy) online by clicking this link or buy it in-stores from October 25th. The full interview is now available online by clicking this link. Thanks to ‘The Cranberries Newspaper’ for noticing! We’ll add some more pics on this post throughout the day, stay tuned! 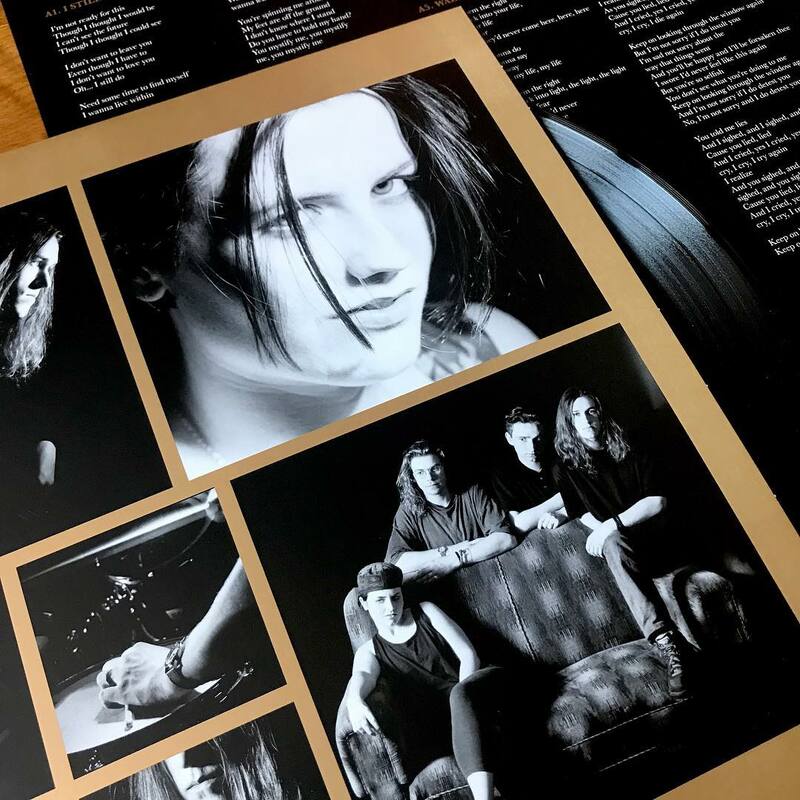 EEIDI 25th Anniversary Edition Vinyl first pictures! Here’s a first preview of what the “Everybody Else Is Doing It, So Why Can’t We? 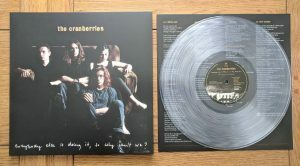 25th Anniversary Edition” vinyl to be released tomorrow looks like! 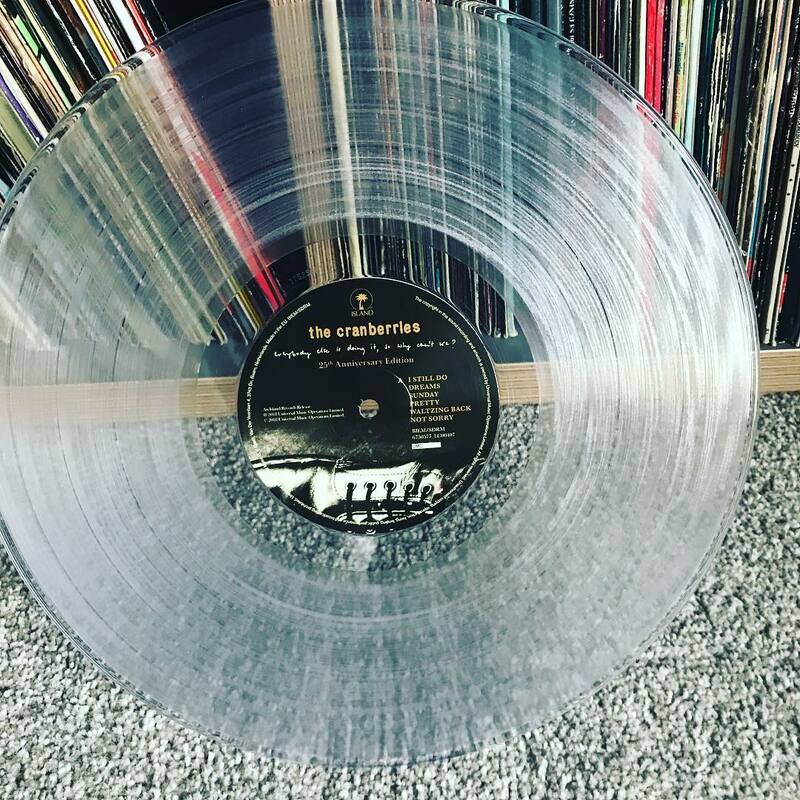 Can’t wait to get our hands on this beauty! 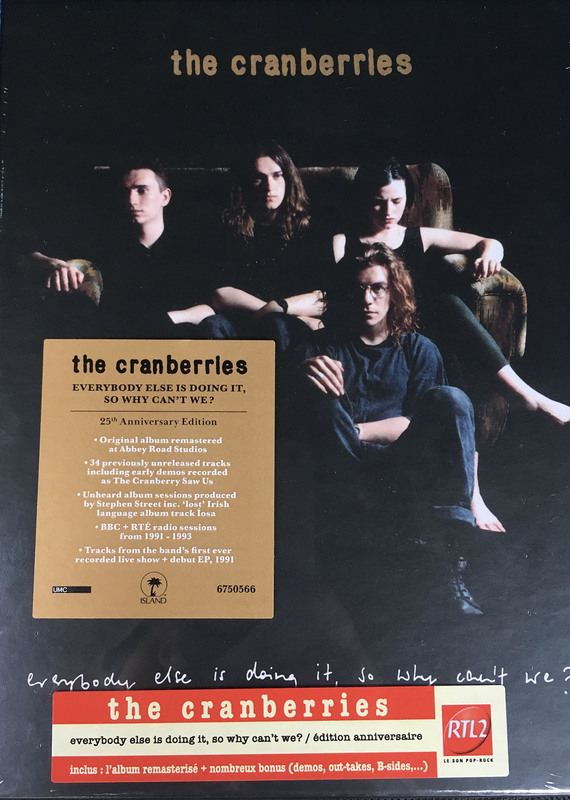 This week we will share a series of short interviews with Dolores and Noel, filmed back in 2016 when they were working on the release of the 25th Anniversary box set of 'Everybody Else Is Doing It So Why Can’t We'. Here is the first.. 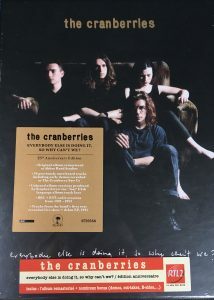 The Cranberries frontwoman counts 8 entries in the chart (Linger, Dreams, Zombie, Ode To My Family, Ridiculous Thoughts, Salvation, Free To Decide, Promises) including a pair of number 1s. Brilliant! 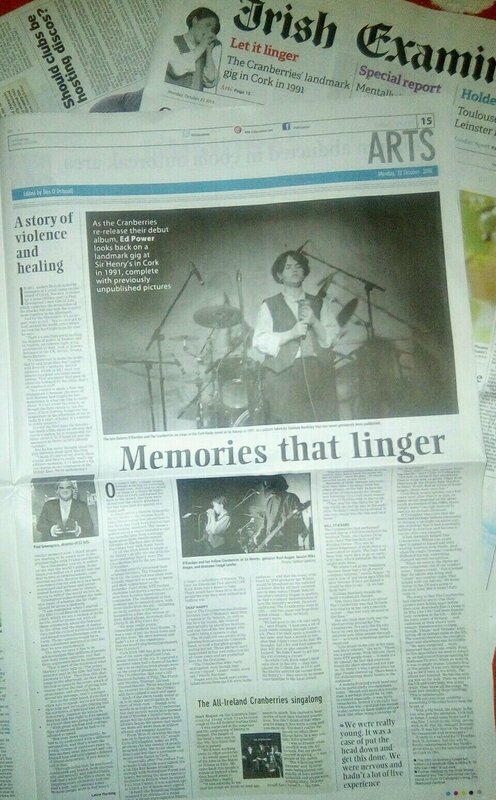 Thanks to ‘The Cranberries Newspaper’ on Facebook for finding the article. Billboard.com just published a new interview with Noel Hogan featuring the track “Shine Down” that should be the “Nothing Left At All” cassette version of the song that we know (impossible to tell as their player does not seem to be working at the moment). 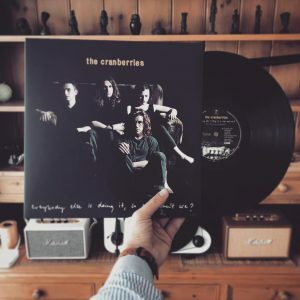 Noel interestingly mentions that he hopes the other Cranberries albums will be given the same anniversary treatment as Everybody Else Is Doing It, So Why Can’t We. 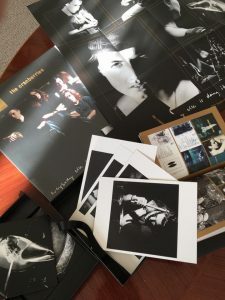 However he notes that it “would be harder to find (bonus) things because with (Everybody Else…) we had all the years of build-up for us to get to that point, a lot of stuff between demos and gigs and things that we were able to include. 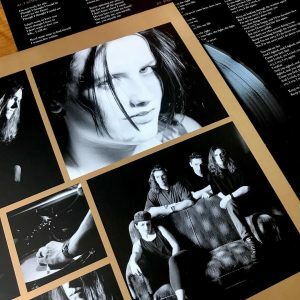 The problem going forward is that album came out and became very successful, so everything we did after that was released or used straightaway. To find rarities may be a bit of a struggle — though I could be wrong. Things could pop up that I may have forgotten about“. 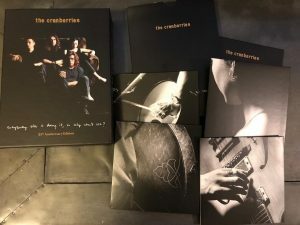 Noel also confirms that the final Cranberries album, In The End, should be “very emotional, because of all the things that were going on in Dolores’ life“, and reasserts that “she was psyched about doing the album“, which makes “her death” something “very, very unfair” as “she was very, very positive” : “when she started writing this album it was all very positive and she couldn’t wait to get into the studio or back on the road again“, especially as the band was planning to tour in China in March. 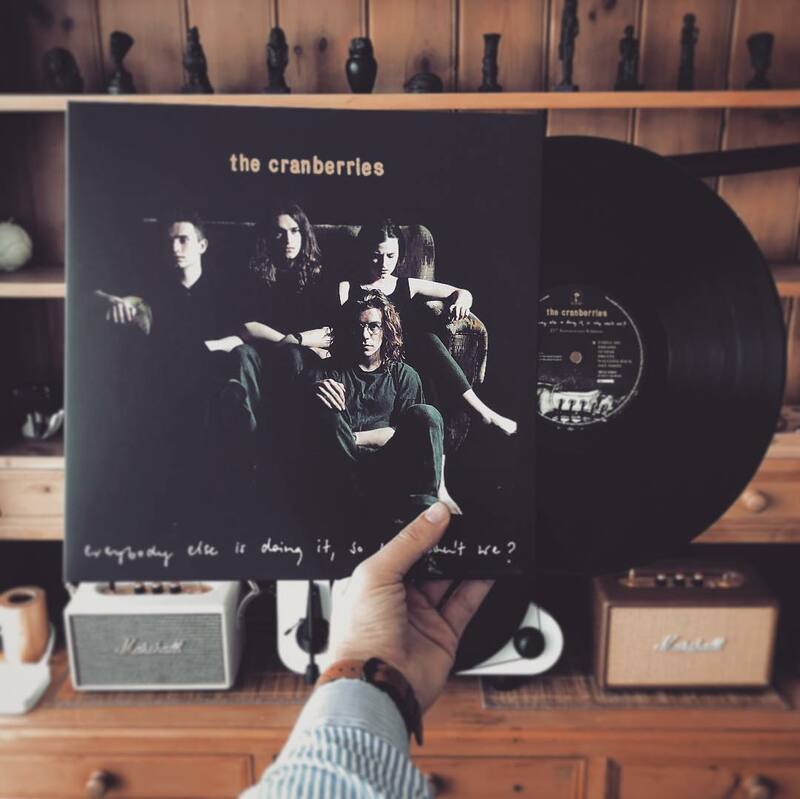 Thanks to ‘The Cranberries Newspaper’ on Facebook and Diego on Twitter for noticing. 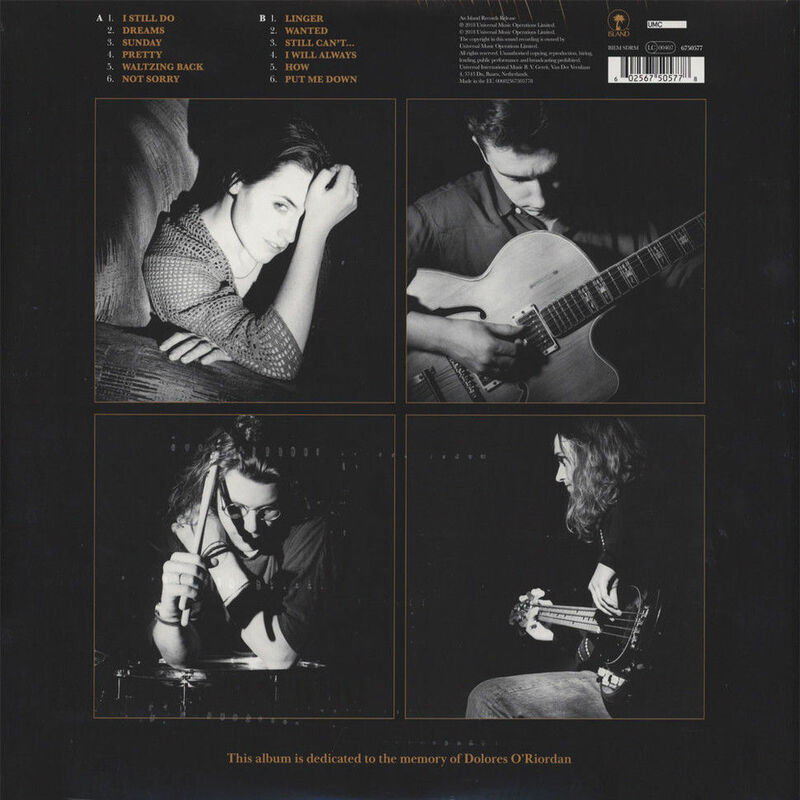 “Shine Down (Nothing Left At All – EP Version)” also available on Apple Music from October 12th… meaning if it’s not midnight yet in your country, you’ll have to wait a couple of hours more! 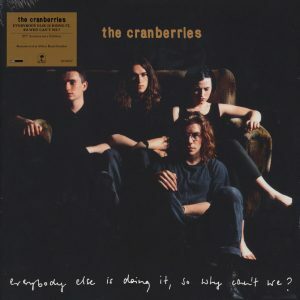 Third promo video shared by The Cranberries on their socials ahead of the release of “Everybody Else Is Doing it So Why Can’t We? 25th Anniversary Edition” out on 19 October 2018. 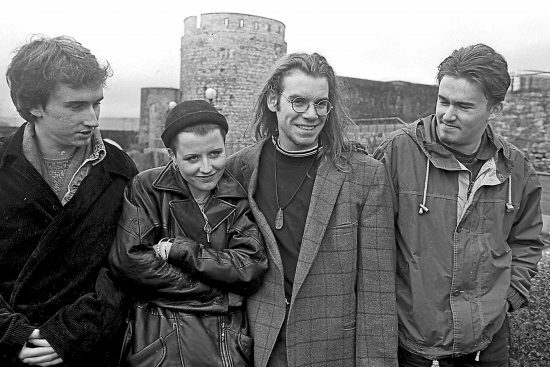 After Fergal 2 days ago, Noel yesterday, now it is Dolores’ turn. 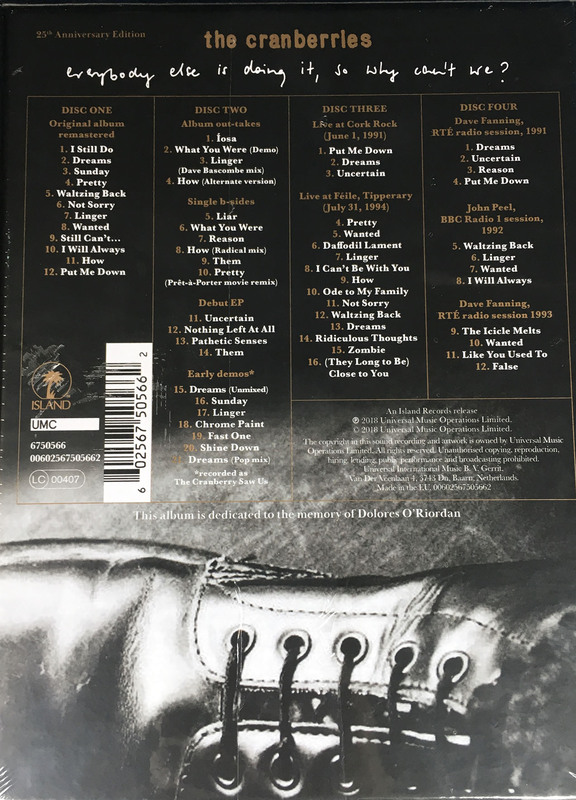 Pre-order the “25th Anniversary Edition” by clicking this link. 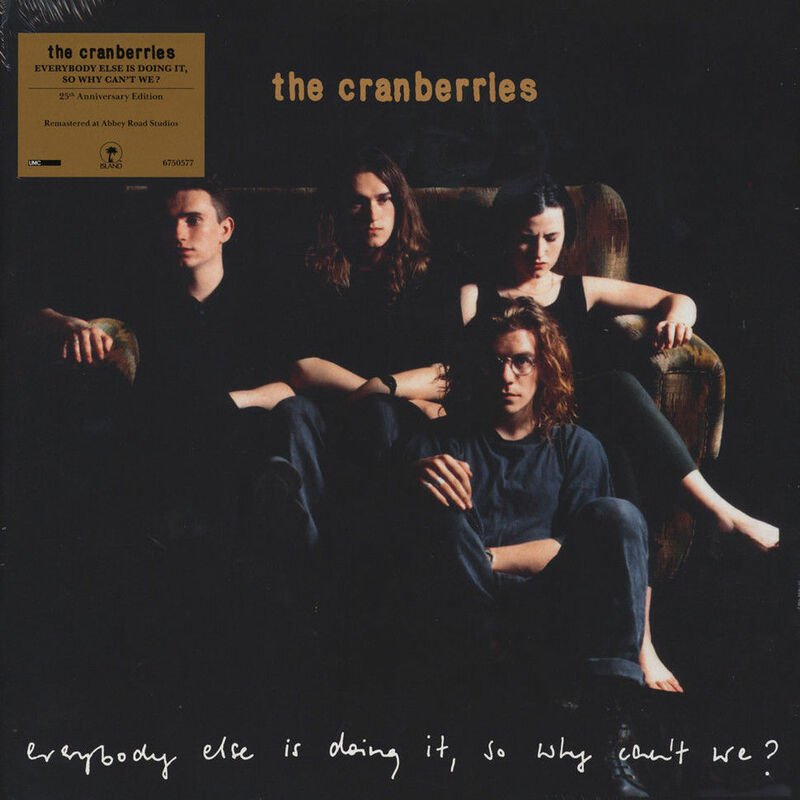 The Cranberries just shared a 2nd short video on their socials ahead of the release of “Everybody Else Is Doing it So Why Can’t We? 25th Anniversary Edition” out on 19 October 2018. After Fergal yesterday, today is Noel’s turn. 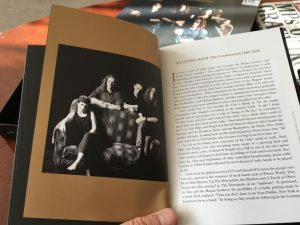 Ahead of the 25th-anniversary reissue of EEIDI, rollingstone.com just published a new interview with guitarist Noel Hogan. He discusses the band’s early days as well as the upcoming final album with Dolores O’Riordan, “IN THE END” to be released early next year. 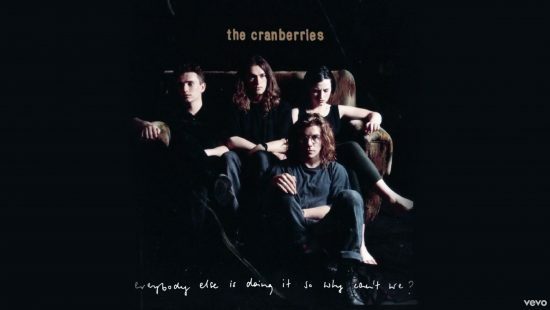 The Cranberries just shared a short video on their socials ahead of the release of “Everybody Else Is Doing it So Why Can’t We? 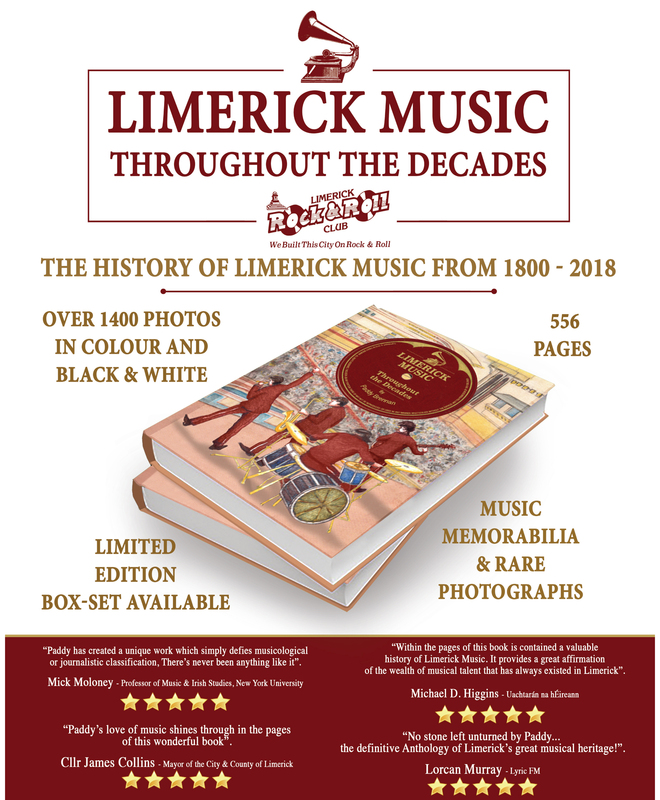 25th Anniversary Edition” out on 19 October 2018. As announced earlier today on Twitter, Professor Eoin Devereux of the University of Limerick will present an illustrated talk about The Cranberries early days, the making of their debut album, its influences and artwork at the Vinyl Festival that takes place in Dun Laoghaire (near Dublin) on November 17th 2018. Click here to buy tickets to attend. 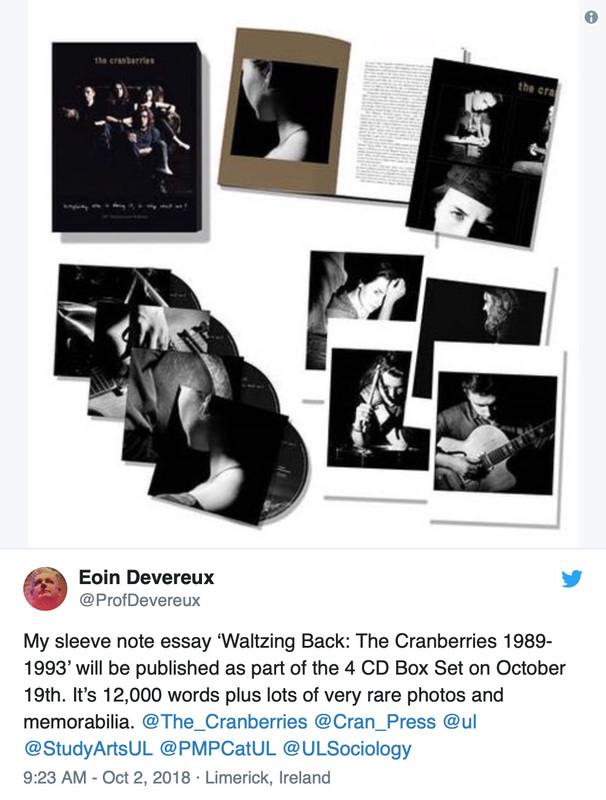 As a reminder, Professor Devereux’s 12,000 words essay “Waltzing Back: The Cranberries 1989-1993” will be published as part of 4 CD Box Set edition of “Everybody Else Is Doing It, So Why Can’t We? 25th Anniversary Edition” that is to be released on October 19th. Thanks to doloresoriordanspain.com who just published the lyrics of “Íosa” with the English translation. 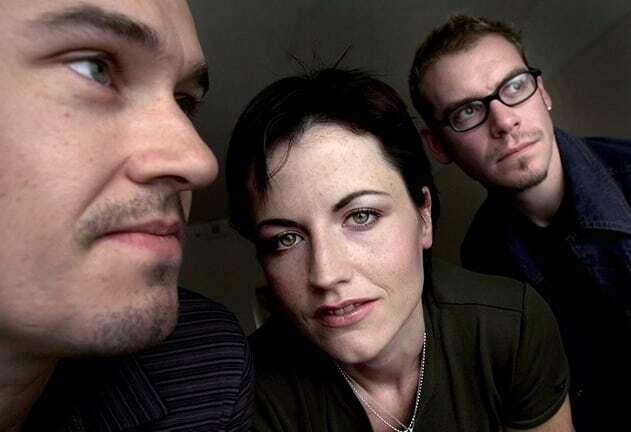 Dolores O’Riordan Spain thanks Sanela Nesensohn and Bitesize Irish Gaelic (https://www.bitesize.irish) for “an approximation to the lyrics of the song and its translation in English”. 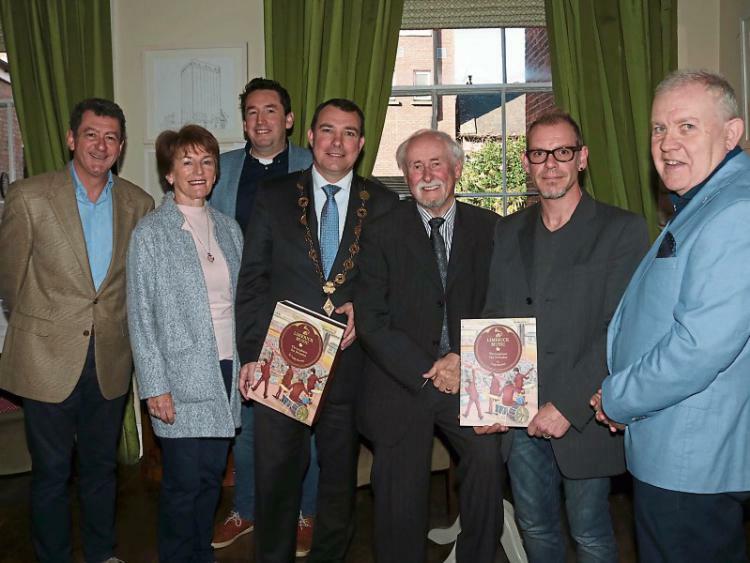 English translation updated with the help of our Irish friends Kevin and Caroline. Thanks to Aileen for her help. “Thy Kingdom Come”. Edited! “Íosa” lyrics almost completed + PHONETIC TRANSCRIPTION added. Special thanks to Sue Shearer and Dearbhail O’Mahoney, you rock!! 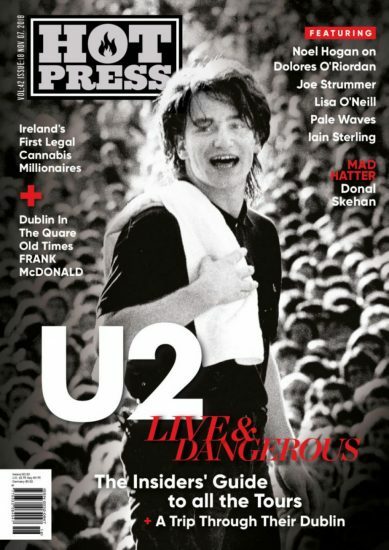 (Unintelligible line) could be in Gaelic “Croí sin an a sheanmháthair” (no 100% garantee!) which possibly means “Grandmother’s heart” in English. 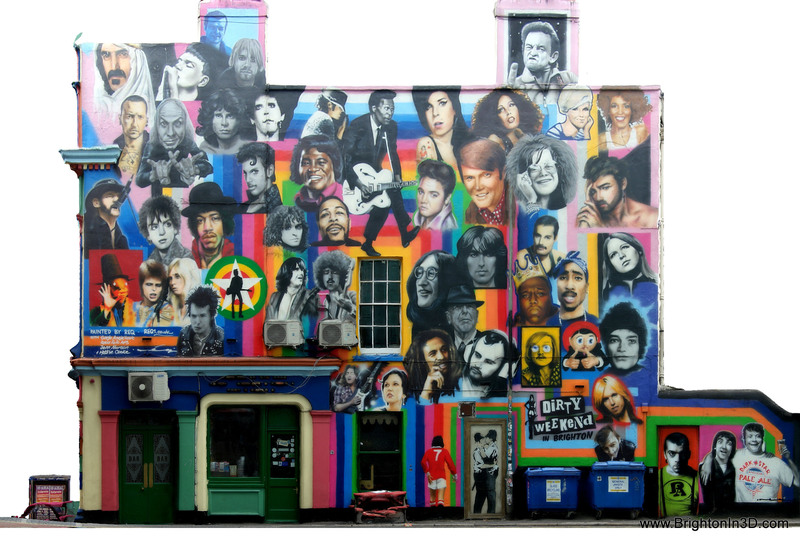 Phonetic transcription: “Cree shin an ar yhanmo-hear”. 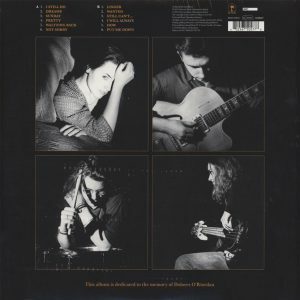 Full lyrics + full translation + full phonetic directly on our “Íosa” page by clicking this link. Please understand all those different translations/transcriptions might still include a few mistakes! Quite exciting as fans shall expect to discover interesting anecdotes, as well as never seen before pics and memorabilia. As a reminder, you can preorder the boxset on this link. Rare audio from the audience. “False” recorded live in concert on 23 February 1993 in Portsmouth at Portsmouth Pyramids Centre. 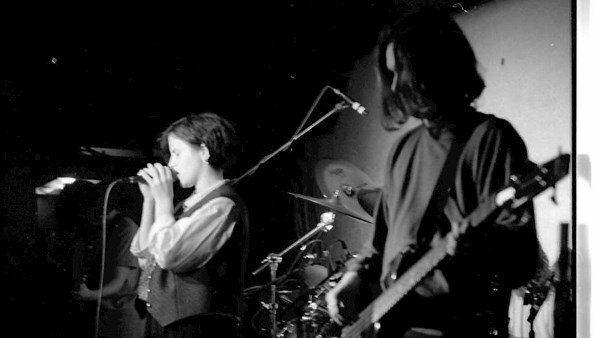 The Cranberries were opening for Belly. 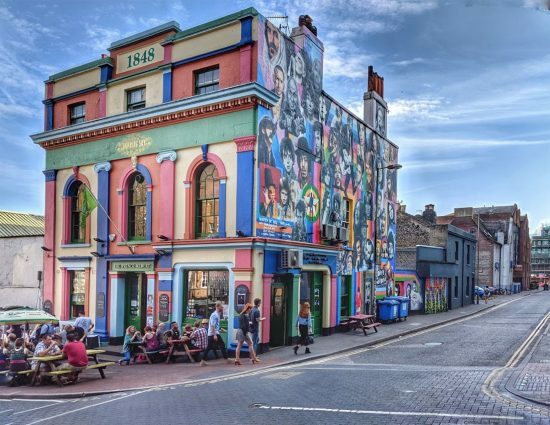 Thanks to Luis Hernández for sharing.